The TechNation Webinar Wednesday Series continues to draw imaging service professionals seeking knowledge and tips to help them better do their jobs. Wikström has global experience training imaging engineers and technicians in using X-ray QA software to drive workflow process improvements. Webinar attendees gained valuable insights into new ways of improving efficiency in their X-ray QA workflow. The presentation concluded with a Q&A session. Almost 200 people attended the live webinar and shared positive comments via a post-webinar survey. “An excellent balance of well-organized and delivered prepared comments covering a range of issues in maintaining nuclear medicine system with panel of in-house experts at Universal Medical that offered excellent responses to questions,” attendee Rob D. wrote in his post-webinar survey. “Webinar Wednesdays are really informative, the best and easiest way for continuing education and always an eye opener,” Ouafa A. wrote in his survey. “Innovations in Ultrasound System Diagnostics” was another popular imaging webinar. The webinar, which was sponsored by Summit Imaging, was eligible for 1 CE credit from the ACI. Summit Imaging Manager of Global Education and Training Kyle Grozelle discussed new and emerging tools and skills to troubleshoot and diagnose equipment in-house effectively. He explained how this approach to servicing and maintaining ultrasound equipment allows for a lower cost and reduced downtime. He showed how to use tools available in any biomed shop along with the knowledge of technicians to examine common symptoms and errors. Grozelle also discussed the installation of common parts that sometimes require additional steps and configuration to restore a system to working order. The presentation concluded with a Q&A session. At the conclusion of the presentation, attendees had gained knowledge and skills that will enable them to diagnose a wide variety of ultrasound equipment as well as the resources to repair a system to full functionality. Attendees had the opportunity to share their thoughts about the webinar via a post-webinar survey and they were not shy about how much they benefit from the presentations. 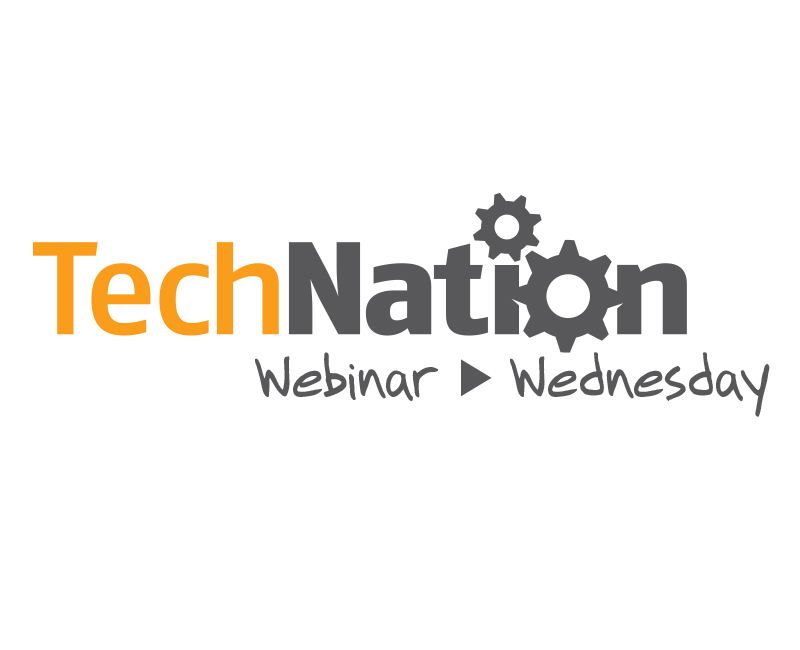 For more information about the TechNation Webinar Wednesday series, including the calendar of upcoming webinars and an archive of previous presentations, visit 1TechNation.com/webinars.